It feels like literally every month I find more blogs to enjoy and this month I've already found several that I've found really enjoyable to read, to the extent that I've been going back over their old posts as well as new. All of the images belong to the blog owners below and were found using a simple google search. I love her style so much, and knowing that the majority of her Wardbrobe is purchased from affordable charity shops such as Oxfam makes it even better as it makes me feel like I can afford to look that nice too! Definitely a niche fashion blogger, I really love her style and the way she photographs her outfits is really lovely as well. Like me, she's also an Instagram addict and her posts representing that are enjoyable to read as they're a recap of what she's done recently which I like. One of my more recent favourites, Rebecca's blog has become a fast favourite of mine; I literally adore everything about it... The style, her personal style and the photography is just amazing. 'An American living in Northern Ireland' is her tagline and sums up her blog entirely. As Autumn (my favourite season) is coming, her blog is great as the colours of her photographs and her personal style is very autumnal and so a fantastic inspiration for cooler weather dressing. Another newer favourite of mine, Chloe often tackles some fairly unusual topics for bloggers, such as contraception, things that make you happy and that its ok to have no idea what to do with yourself or your life. She's really down to earth and relatable, as I enjoy reading about topics such as feminism and weight as they're things that many women struggle with. As a bonus, her blog looks so aesthetically pretty and her personal style posts are always interesting too. Catherine's blog leaves a lot to be desired; as a lover of all things pretty myself, I love her homeware hauls and room/house DIYs and renovations. 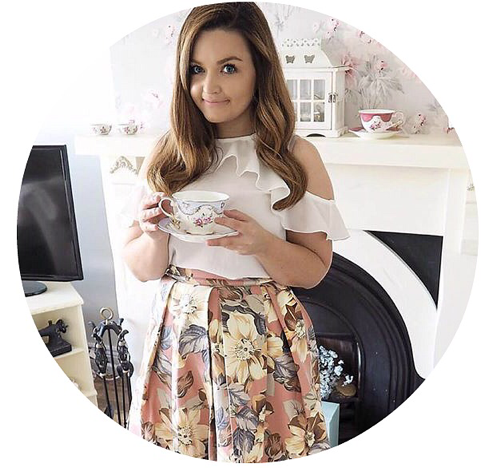 I love her vintage country kitsch style and her love of cute tea dresses matches mine so her blog was obviously going to become a favourite! She's so crafty, and her little handmade teddy bears are the cutest. Alongside home and fashion, she does talk about lifestyle and working on happiness was an interesting read. 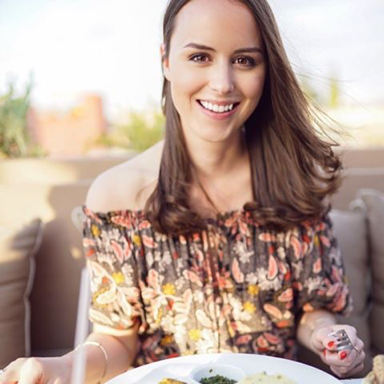 Laura's posts are very lifestyle orientated, with a clear interest in travel, beauty and personal style. As she lives in London (so do I) it's nice to see places that are familiar to me and see how her colourful outfits contrast against the grey buildings and streets. 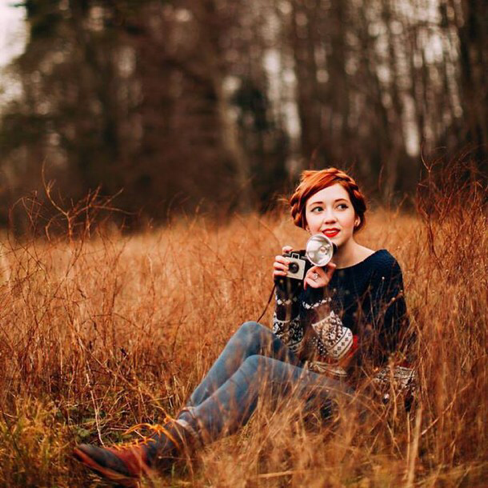 Her blog has an explorative feel, as though she is constantly on the lookout for new discoveries. Her most recent posts from Greece look so nice and really make you want to travel more.